As a young kid growing up in Sonoma county, Kristy always wanted to be in the beauty business. She started off in the industry as a makeup artist. She spent her time working for various makeup companies and working on shoots, theater sets and film. 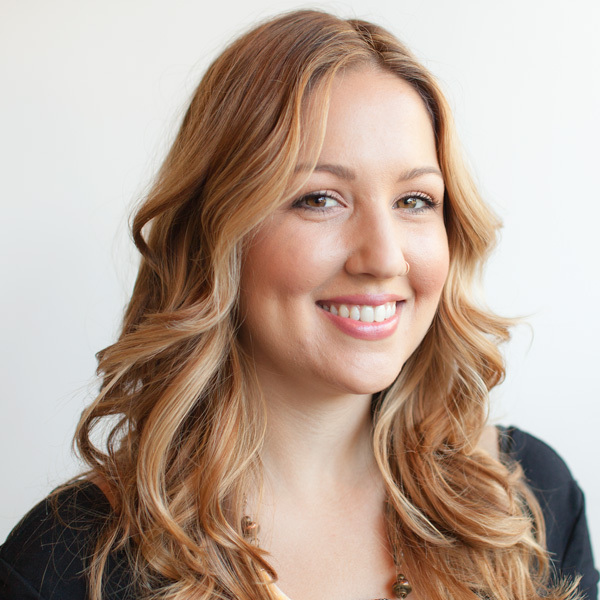 When she joined our team at diPietro Todd, she was instantly drawn to hair color. She uses her extensive training in skin tones to find the perfect shade. From sunny blondes, to rich brunettes, and every color in between she is determined to find the right hue for everyone. When Kristy is not behind the chair she loves to see live music and travel anywhere sunny with a beach she can lay on. She is very inspired by nature and loves using highlighting techniques to mimic gradient sun-kissed looks.